Burgundy Wine in Virginia: Absolutely! 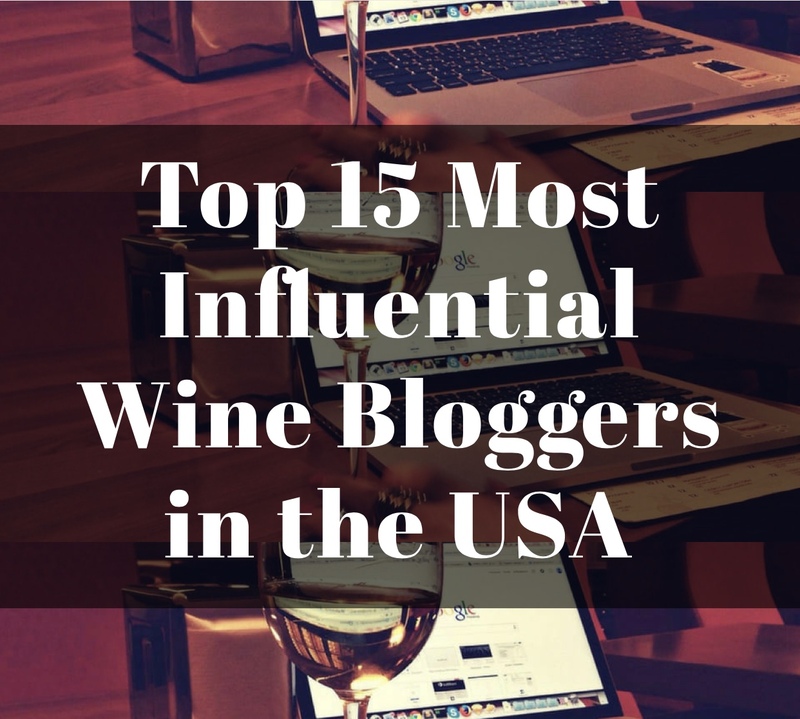 As you know #Winestudio celebrated the Independent Spirit of US winemakers in July. The idea was to focus on wine from states other than the big three: California, Oregon and Washington. We enjoyed La Garagista 2013 “Coup de Foudre” Pétillant Naturel sparkling wine from Vermont; McPherson Cellars Les Copains 2013 Dry Rosé from Texas; Wollersheim Winery Domain du Sac 2013 Dry Red Wine from Wisconsin; Creekside Cellars Cabernet Franc from Colorado (I did not receive) and finally Ankida Ridge 2012 Pinot Noir from Virginia. All of these wines were expertly selected by wine curator Aaron Epstein of Le Metro Wine Underground. As always #Winestudio was graciously hosted by Protocol Wine Studio. 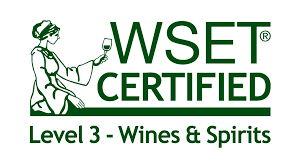 I encourage you to visit both web sites to learn more about all they offer, explore their wines and classes and join #Winestudio each Tuesday night by following the hashtag on Twitter at 8pm CST. 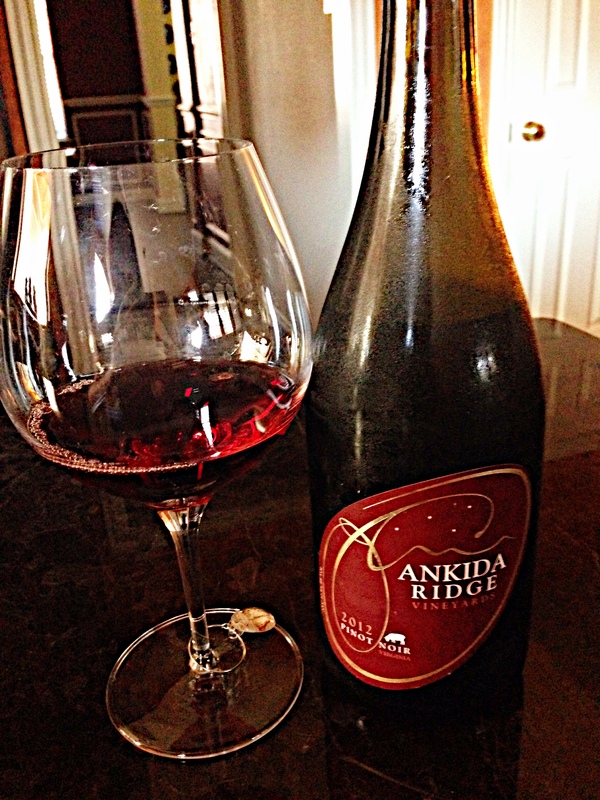 Ankida Ridge 2012 Pinot Noir: This wine was bright ruby with hints of orange around the rim of the glass. It had good clarity and low viscosity. The first night we drank this Pinot Noir it opened with bright fresh berries, spice and a hint of earthiness on the nose. It met the palate with refined tart fruits including cherries, cranberries and pomegranate, along with spice, cassis and a touch of cedar as well as minerality. The second night we drank this Pinot Noir the tart fruits had softened to more strawberries and raspberries, the spice mellowed and the minerality heightened, adding a hint of crushed stone to the palate. This wine had a medium body with a medium finish, bright acidity, refined tannins and contained 12.8% alcohol. It drank more like a Burgundy on my palate; exhibiting restrained flavors and finesse. It was a lovely Pinot Noir and one I would happily drink again. Because Dallas has now crossed over the 100 degree mark, I feel it is almost too hot to eat. 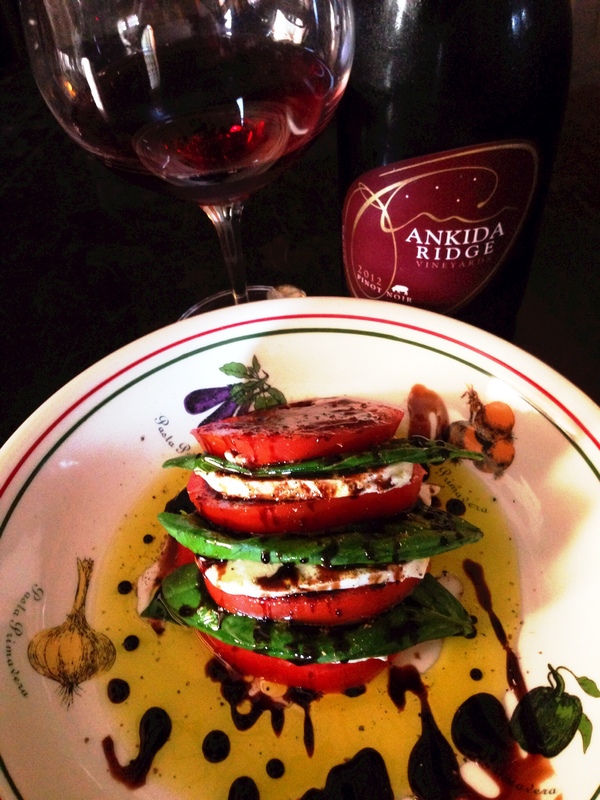 Therefore, I chose to pair the Ankida Ridge 2012 Pinot Noir with lighter summer meals. The first night I paired it with a fresh Caprese salad: hot house tomatoes (no time to go to Whole Foods for Heirloom), fresh mozzarella, basil from my garden, cracked pepper, EVOO and a balsamic glaze. The wine was a perfect accompaniment to this refreshing salad on that hot summer day. It was truly delicious. 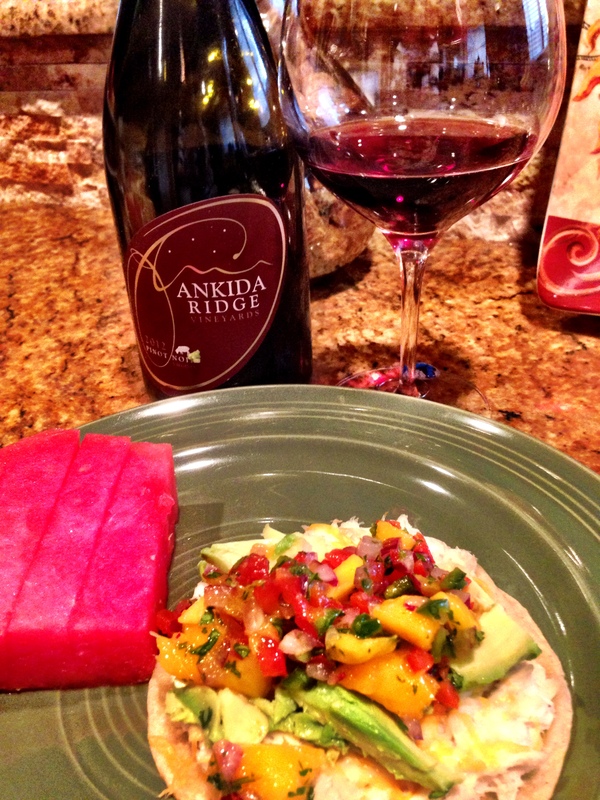 The next night I chose to pair the Ankida Ridge 2012 Pinot Noir with my own recipe of crab tostados. Honestly, I had never made them before so I was just making it up along the way. The tostados included fresh lump crab meat washed and finely shredded, adding just a hint of mayonnaise for binding. I roasted white corn tortillas in the oven till crisp, topped them with the crab and a small amount of lightly shredded cheese. I served them topped with fresh sliced avocado and homemade salsa consisting of chopped red bell pepper, purple onion, 1 jalapeno, cilantro, mango and lime juice. As I hoped it was a delicious dinner, light and refreshing. The flavors of the dinner paired excellently with the wine in a delicate balance with neither overpowering the other. Success! Ankida Ridge Vineyards is located on the steep eastern slopes of Virginia’s Blue Ridge Mountains. At an elevation of 1800 feet there is no level ground, the land is rugged and covered in rocks; but Ankida Ridge knew it was the perfect location to craft their high quality Burgundy style wines. Ankida Ridge Vineyards wine making philosophy as they share it on their web site, “We believe that gentle treatment of grapes, attention to detail, and patience are essential to good wine making. Our micro production allows us to meticulously sort through our grapes to ensure only the best fruit makes it into our wines. 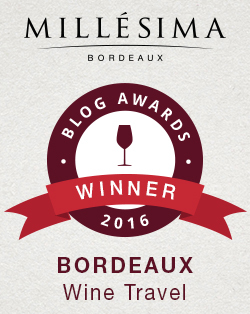 We whole berry ferment our red wines in small lots and whole cluster press our whites. By balancing old world wine making philosophies with modern technology, we are able to hand craft beautiful artisan wines.” With only 220 cases of their 2012 Pinot Noir produced it will be a hard wine to find. However, you can order it direct from Ankida Ridge and I strongly encourage you to do so. 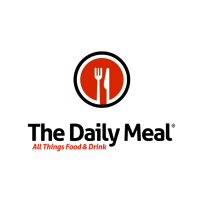 Please visit their web site to order the 2012 Pinot Noir as well as learn more about the winery and view their entire portfolio of wines. 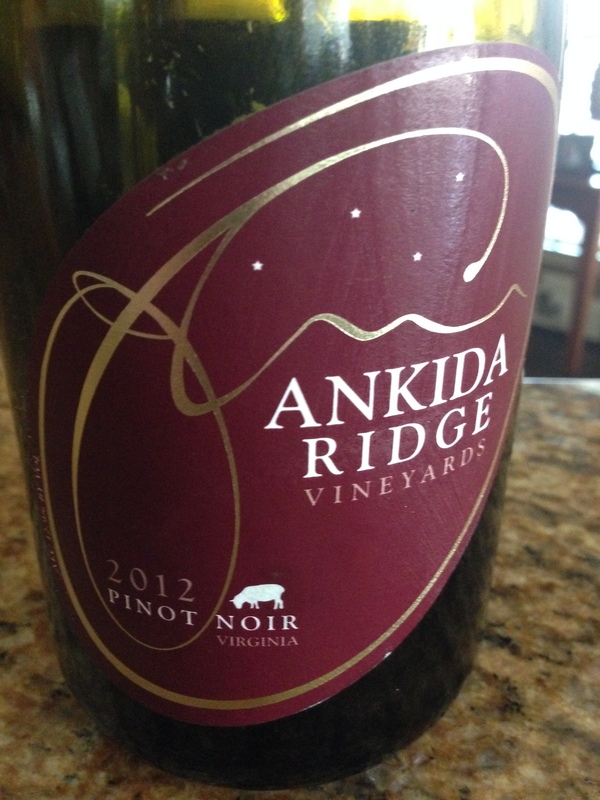 The Ankida Ridge 2012 Pinot Noir is the first wine I have had the pleasure to try from Virginia; therefore, I do not know if all Virginia wines are this good (which is what I suspect) or if Ankida Ridge is exceptional (which may also be true). Either way I am so thankful for the opportunity to sample this delicious wine and hope to enjoy more from Ankida Ridge in the future. My Song Selection: The song I have chosen to pair with Ankida Ridge 2012 Pinot Noir is Lorelai from Fleet Foxes. The Fleet Foxes hail from Seattle and as an indie folk band they embody the American independent spirit. This particular song was shared with me by Will (@gospeedpacergo) on a review I wrote for Cakebread Cellars 2012 Rubaiyat. As soon as I heard the song I knew it would pair perfectly with a restrained, well balanced Pinot Noir; Ankida Ridge 2012 Pinot Noir is that wine. Enjoy the song and the wine! Order your own bottle of Ankida Ridge 2012 Pinot Noir and let me know what song you would pair with it. Cheers! Glad you got to taste some Virginia wine! Virginia has been getting a lot of very favorable press in the last year or two. I think they may be about to have a “moment”! Cheers!! As luck would have it I tried two additional Virginia wines yesterday at TexSom: Barboursville Vineyards Vermentino 2013 Reserve & RdV Vineyards Cab/Merlot 2009 Lost Mountain. Both very good! Cheers!